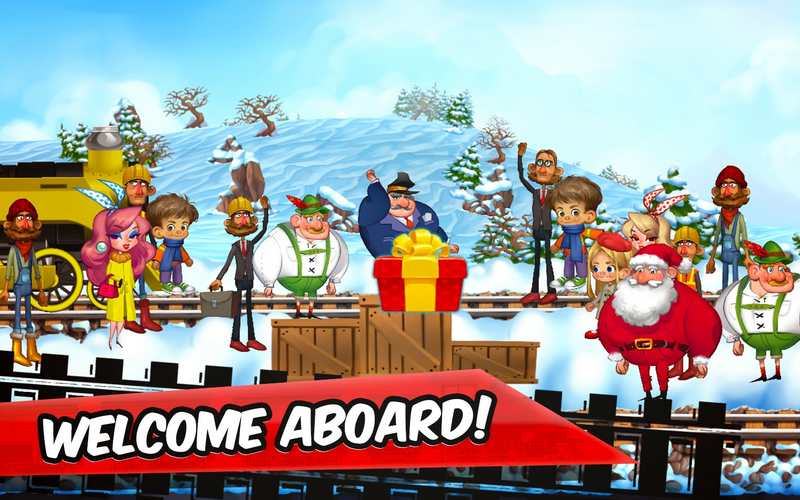 ◆MEET various game characters: little kids - boy and a girl, beautiful blond and red-head women, tyrolean man, Santa Claus, train conductor and worker. 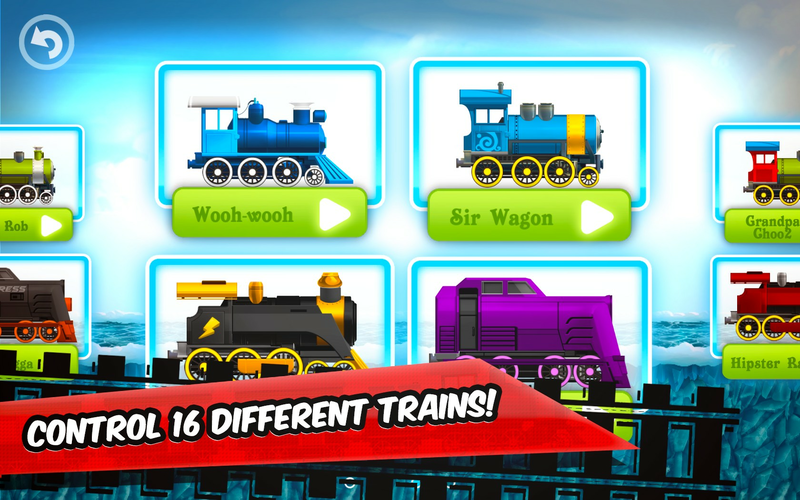 ◆LEARN to understand different railroad signs. 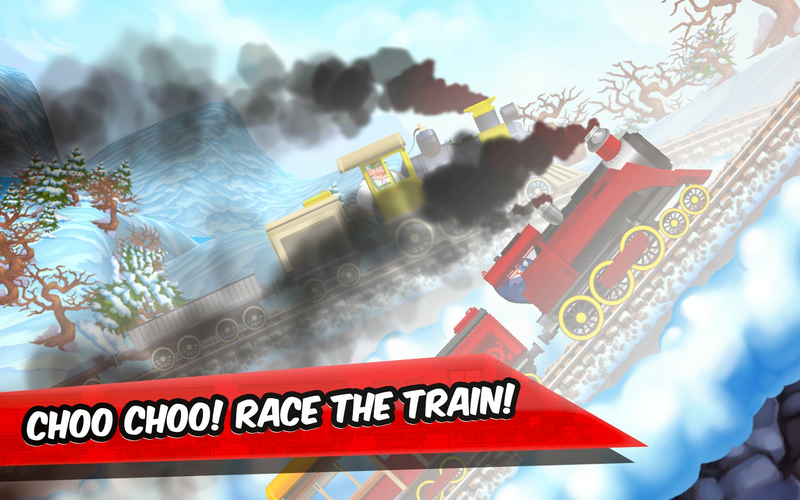 Slow down when you see curly rail road sign, drive carefully after seeing train tunnel sign and pay attention to traffic lights - stop when it's in red color and drive when it’s in green. 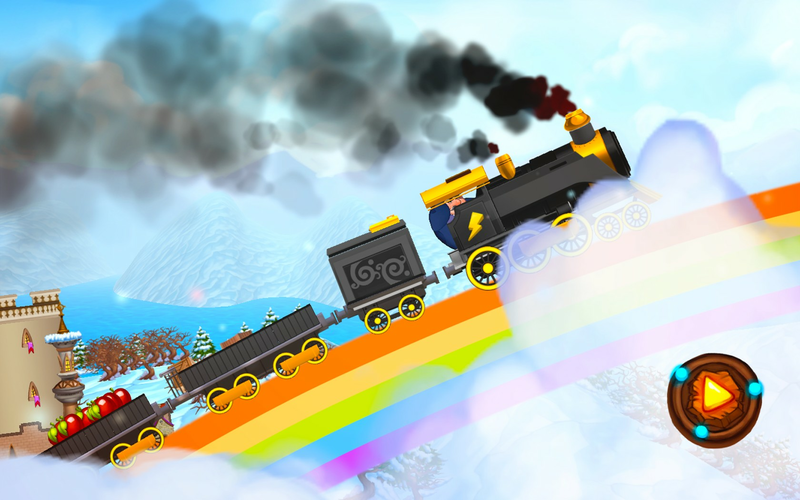 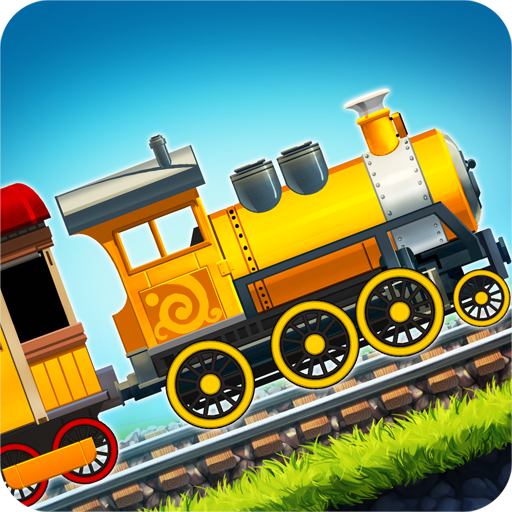 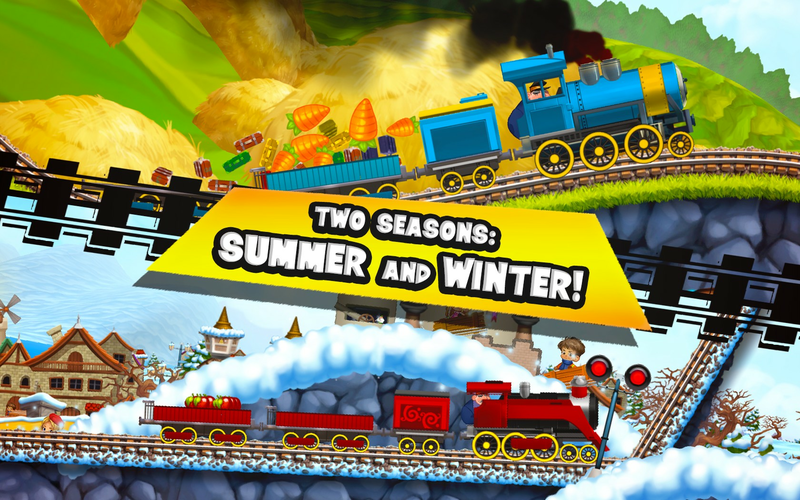 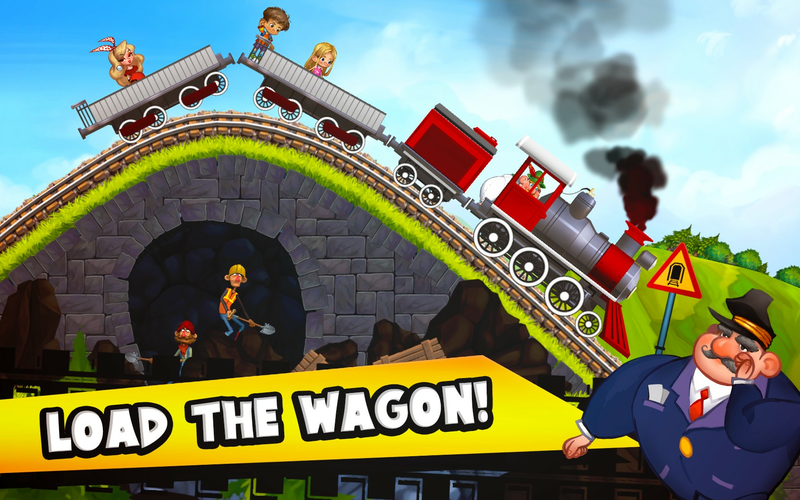 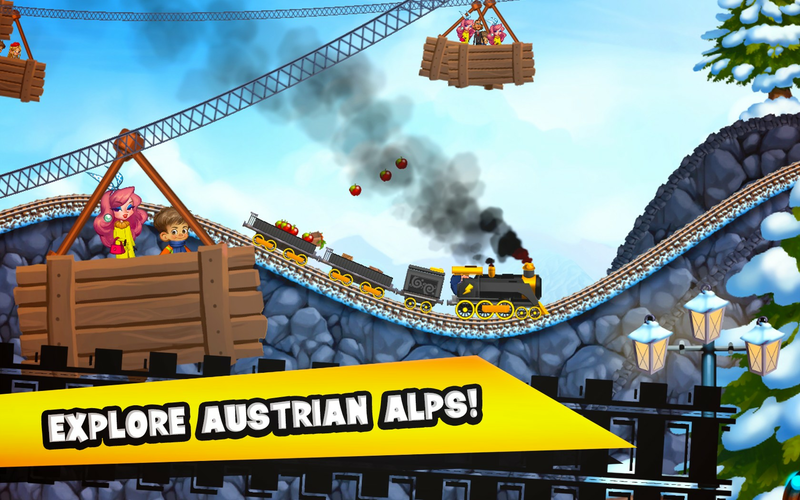 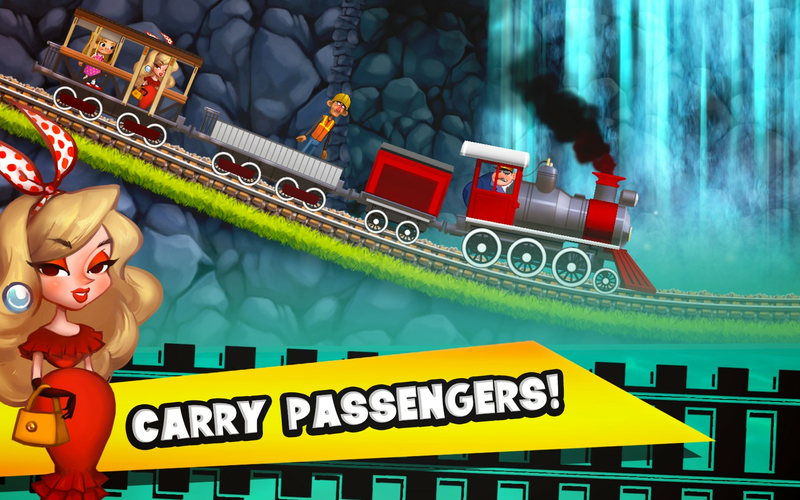 ◆COMPLETE 12 challenging train racing game levels, deliver passengers, cargo and race with the other trains!